Only 4 ingredients and a few minutes in the oven and you’ve got dinner ready! 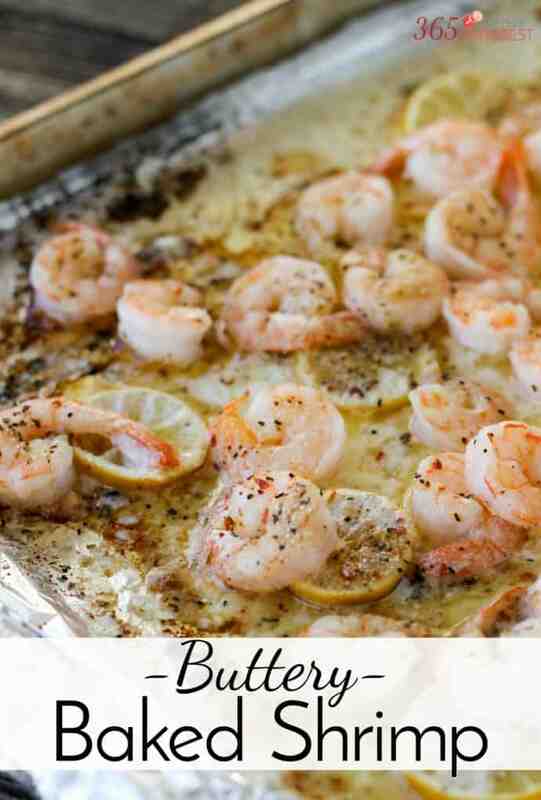 Buttery Baked Shrimp is a perfect weeknight meal. I found myself actually looking forward to this blog post when I woke up this morning. This just might be a very fun project! It’s nice to carve out some time for myself each day. We’ll see if it lasts…. 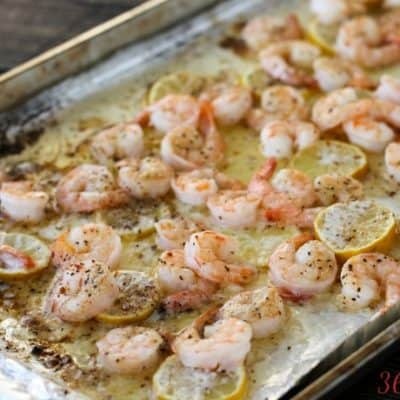 If you like Buttery Baked Shrimp like this, I know you’ll love these other shrimp recipes! 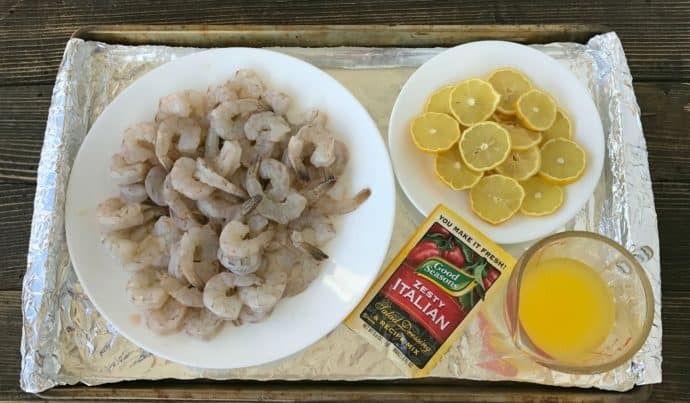 I wouldn’t have guessed that the first recipe on my site would be sea food, but then again, I wouldn’t have guessed that I would eventually consider myself to be a food blogger! 🙂 Things happen, lives change, but a great recipe-that lasts forever. Enjoy! Isn’t it DELICIOUS?!? It’s also so easy, which I love! is there enough ‘sauce’ in this dish to toss it with linguine? There’s a lot of butter “sauce” left in the pan, but I’m not sure if there’s enough for pasta. Maybe for one serving. To make more, I would pour the sauce into a saucepan, add some heavy cream and warm it up for a yummy sauce! 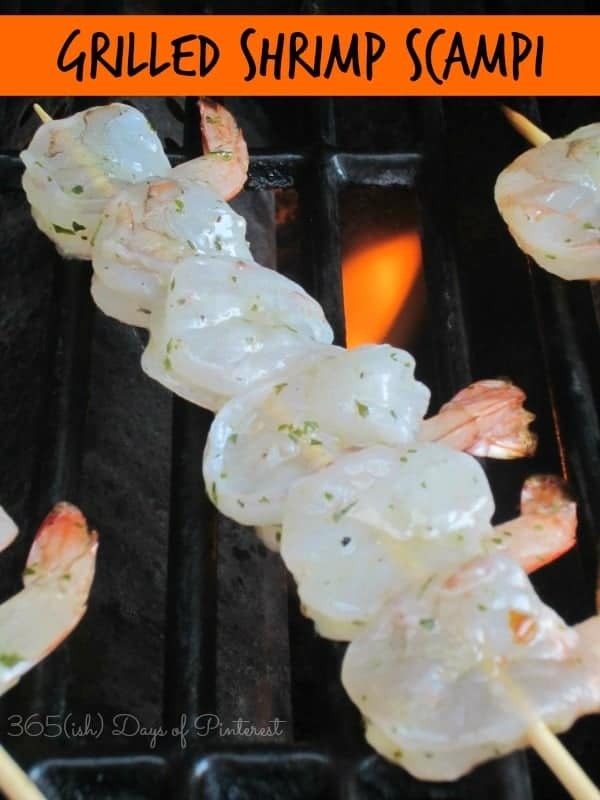 Can you use frozen shrimp? 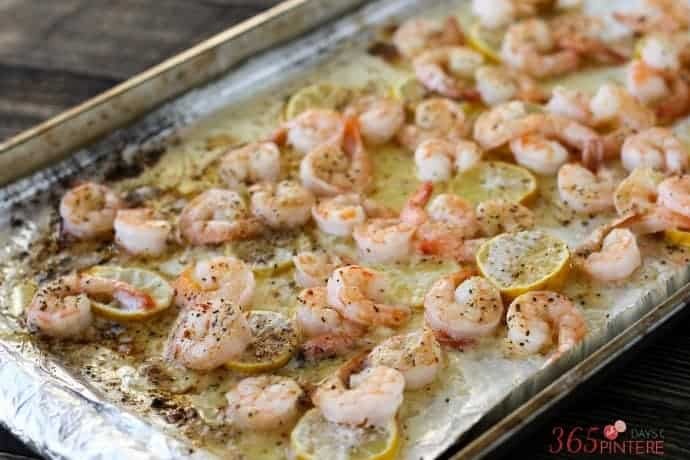 If so, do I have to thaw them out before I bake shrimp? Want to make these for a party. Would you recommend that? My husband’s only complaint was “why didn’t you make more”. This was so easy and really delicious. Love recipes and this looks delicious and easy. 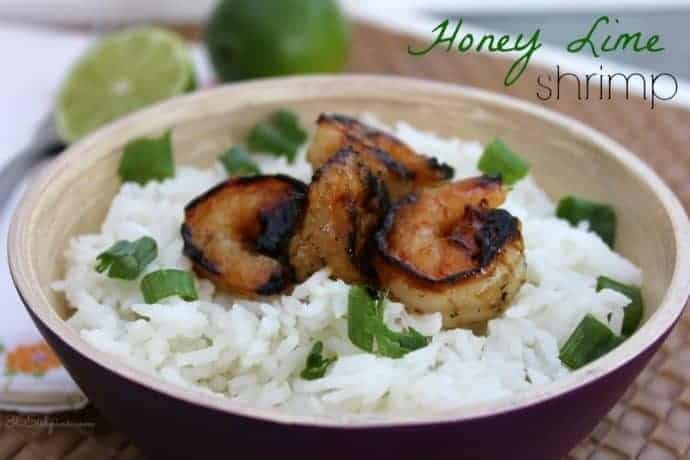 I love shrimp and this sounds and looks so good. Is the packet of dried Italian Seasoning the packet that you would use to make Italian dressing?